Hamish Muir is art director of Outcast Editions, a new independent publishing company specializing in high quality, interactive digital books. He currently combines work as a graphic design consultant specialising in editorial, information and systems design with teaching at the London College of Communication. 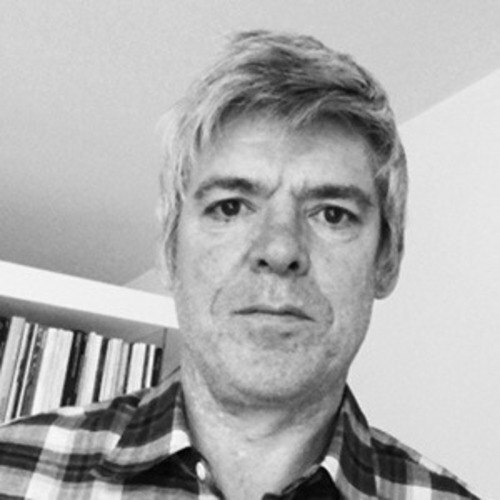 Hamish cofounded the design practice 8vo in 1985 and was co-editor of the international journal of typography ‘Octavo’. The 2005 Lars Müller publication ‘8vo: On the outside’, documents the studio’s influential work. Hamish is a member of the Alliance Graphique Internationale. 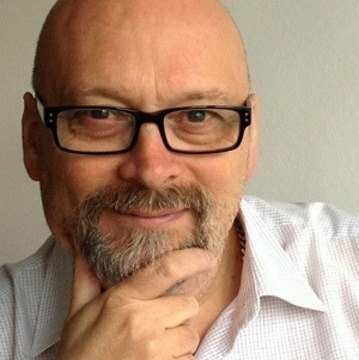 Paul McNeil is a London-based independent graphic design consultant specialising in type, typography and information systems. He works in Postgraduate Graphic Design at the London College of Communication and is Course Leader of MA Contemporary Typographic Media. Paul is a member of the International Society of Typographic Designers and the Higher Education Academy.